While television ads show people the difficulty of quitting smoking without an anti-depressant, there's a group of people from the Clackamas County that want to stop teen and adolescent smoking before they start by licensing tobacco retailers. This idea began when the age for buying tobacco products grew by legislative action to 21 last January. Officials from Clackamas County determined that licensing retailers could lead to education and inspections. They began to seek all the tobacco and e-cigarette retailers, said Dawn Emerick, director of Public Health for Clackamas County. Together with Dr. Sarah Present, deputy health officer for the Tri County area. She also works as a medical doctor. They are visiting cities seeking support for retail licensing. It's a fact that tobacco products cause a number of diseases from cancer to emphysema, but it's also been proven that the younger a person starts smoking or vaping the more it creates life-long consequences. 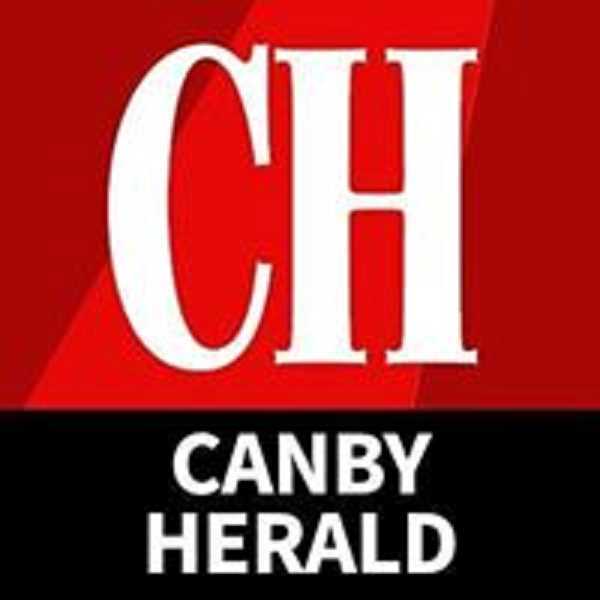 "You can almost call it a gateway drug," Emerick told an Aug. 1 meeting of the Canby City Council. Nicotine is a very addictive drug, added Present, and because teen and adolescent brains are not fully developed the addiction can become very prominent. E-cigarettes are at least as dangerously addictive as cigarettes. While most people expect them to help people quit smoking these "vaping" devices contain as much as 63 percent nicotine, the addicting substance in tobacco products. The women along with Jamie Zintner, Health Department program planner, have been visiting various cities in the county. Last week they met with the Molalla City Council and next week they will visit with city councils from Milwaukee and Wilsonville. "So far the cities are very supportive," said Emerick. When the legislature raised the age to buy tobacco products to 21, they also were presented with a bill to license any form of tobacco retailing. However, the latter didn't pass and now it's up to the county's commissioners to vote for the licensing. Four counties already have done so; Benton, Klamath, Lane and Multnomah. "It didn't pass because there were challenges for retail licensing for some very small and large counties. Lobbies didn't help. It's also hard to deal with minors for the entire state," Emerick said. The licensing fee of $500 to $600 would provide enough funds to educate adolescents as well as pay for two full time equivalent inspectors. It would have no adverse financial impact, according to the speakers. "The fee would help pay for two inspections a year," said Present. "One of these would be an undercover inspection by a minor trying to buy tobacco or vaping products. The other would be from a Health Department inspector," she told the councilors. "Alcohol and marijuana must be licensed and inspected, tobacco product sales should be licensed too," Present said. "Even the e-cigarettes because they have just as much nicotine even without tobacco." Health officers from the branch have spoken to city council members in Molalla and Canby in order to let them know there is a push toward licensing, which will allow both minor undercover and regular inspections. Once they finish presenting to the cities, they plan to speak with Chambers of Commerce and businesses throughout the county. They hope to show city support to the County Commissioners by October. "Smokers that start as adolescents are more likely to continue smoking into adulthood, said Dr. Sarah Present, deputy health officer. "It's a gateway drug and even vaping (e-cigarettes), which many thought would be a means to quit smoking, has turned out to be very popular among teens and its use is on the increase. Teens also are smoking the little cigars," she noted showing a survey of 11th graders use of tobacco and vaping products. So far, the team has identified 232 retailers selling tobacco and vaping products. "We walked the streets of the cities and found them. As we identify more retailers we will follow up with them. It's similar to our other regulatory work. We've taken the model from our inspections of restaurants, pools, spas, childcare and food trucks," said Present. "All of these apply for permits and are inspected twice a year." Penalties for sales to people under age 21, will be placed on the retailer, not on the teens trying to buy these items, said Emerick. "It's not a good idea to penalize the teen because minors in possession could be profiled." "If this stops one teen from nicotine addiction then it will be an effective policy," concluded Present.